Tsogo Sun, the leading hotels, gaming and entertainment company in South Africa, continually focuses on the renovation and renewal of their properties to maintain the high standard which is synonymous with visiting a Tsogo Sun property. To this end, Tsogo Sun recently invested on the refurbishment and renewal of the Sabi River Sun hotel in Hazyview, Mpumalanga, resulting in an excellent example of a well-executed renewal programme that responded to the needs of guests and sharpened the brand’s competitive edge. 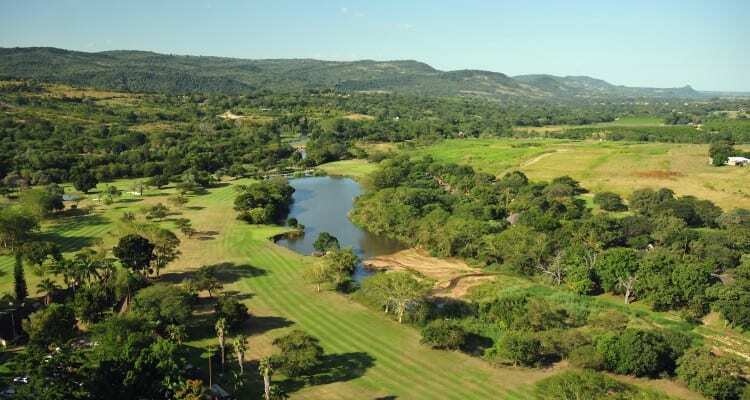 Part of the popular Sabi River Sun Resort situated on the banks of the Sabi River in the majestic Mpumalanga Lowveld, the hotel has been the ideal getaway for families, nature lovers and golf enthusiasts since the late 1960s. Mid-2015 saw the company set about aligning the property with its brand’s standards, yet preserving the aesthetic essence of this famous resort hotel. No corner of the property was left untouched, with all bedrooms, public areas and restaurant spaces refurbished and renewed, bringing it into the 21st century and equipping it to serve its guests for many years to come. With almost 50 years of operation, the hotel has helped to boost the local economy in Hazyview, not only providing additional high quality accommodation but also providing employment opportunities and support to local businesses. Over the last decade sustainability has emerged as a dominant trend in hotel refurbishment – and the green credentials of hotels are almost as important as the facilities and amenities on offer. Tsogo Sun places sustainability at the heart of their operations, believing that the continuous investment in long-term environmental requirements are beneficial and cost-effective in the long term. The Sabi River Sun hotel has continuously updated equipment and facilities throughout its years of operation and won the local Kruger Lowveld Chamber of Business and Tourism’s environmental awards. ”We were able to install the most energy efficient products on the market and our sustainability principles include recycle/reuse, water saving, energy efficiency and maintenance/longevity”, concluded Wayne Wilson.